A child develops the ability to understand that other people have thoughts and feelings different than their own around 4-5 years of age; this is know as “theory of mind.” Prior to that, children’s brains are egocentric; the world revolves around them. During the toddler years, kids need to be taught how to respond in social situations because they don’t yet have the understanding that other people can feel differently than they do. When we teach our kids to say “sorry” as a blanket response, we are teaching them that all their actions have equal impact. Saying “sorry” implies that the child feels regret for what they have done, which most of the time is not the case (and this is completely normal in typical development). By making kids say sorry, we are also teaching them that they don’t need to do anything more to fix whatever it is that they’ve done. Obviously, we wouldn’t just ignore our children’s negative actions because they are too young to understand what it means to feel sorry. So what can we do instead? If my child has hurt another child, I get down on his eye level and stop the behavior immediately. I point out the impact of his actions by saying something like “Look at her face, she is crying. That really hurt her.” By pointing out the other child’s feelings, my child is learning that his actions have real consequences. This is the beginning of my child’s development of theory of mind – the understanding that others have their own feelings. Finally, I ask my child to take action to help the person they have offended. This looks different depending on the situation. For example, if my child has broken down another child’s block tower, I would ask them to help fix it. If my child were to bite another child, I would make him go get the other child ice and sit with them. Not only is this teaching my child to be more empathetic to others, but it is also teaching important social skills. If my child walks away from this negative situation feeling like he was able to be helpful, to be a good friend, then he will naturally become more motivated to do the right thing next time. Even though I don’t require my child to say “sorry,” I still model saying sorry when it’s appropriate. In the same way that I model saying “please” and “thank you,” I model saying sorry because it is a social skill that children and adults need to be able to do. Children will naturally pick this up once they are old enough to know what it means to feel true empathy…to feel sorry for something they have done. By this time, they will have developed the prosocial skills needed in order to be helpful, kind and gentle to others. This is great! I was a little apprehensive with the title but I totally see your point. It’s so important for them to understand the meaning more than the word. I live in Germany, and the kids rarely say they are sorry, but it’s because they don’t teach empathy here or knowing wat it means to hurt someone feelings. It really creates an unfortunate environment and is continued into adulthood. People are very unaware of others and have no regard for if they offended someone. I think America leans more towards the make your kids feel as guilty as possible, which creates people pleasers. I definitely teach my son about empathy and what being sorry actually means, but I don’t shy away from the word so that the person being offended also knows that there is an exchange of empathy, along with action behind it. I guess it’s a balance for me. Making sure my child doesn’t do things just to appease me or the one being offended. I 100% agree with you. It’s all about knowing your own child and what will help them build true and genuine empathy over time. It also has a lot to do with your background and culture, like you said. Thank you so much for your thoughtful input!! Thank you so much! I appreciate your comment and I’m really glad they have been helpful! Great article!! It makes a ton of sense and you’re totally right. Sorry seems to be one of the first words kids learn. Thank you! Yes it absolutely is…unfortunately. So what do you do when the child refuses to help fix the tower or get ice and sit with the other child in your examples? Great question! Of course, every child is different and each situation varies in severity, but in general this is what I do both in my preschool classroom and with my 2.5 year old son… If they refuse to help fix the tower or get ice then I would say to them “It looks like you aren’t ready, let’s take a break until you are ready to help your friend.” I would sit with them away from the group and let them know that whenever they are ready, they can go and make “amends.” This is not a punitive “time-out,” but instead it is a gentle reminder that the expectation is that they fix the tower, get ice, etc. In my experience, it usually only takes a minute or two for the child to decide on their own that they are ready to do what needs to be done to help the other person. Thank you for the post, this makes so much sense. Being polite is becoming a thing of the past, so we must work harder to ensure our kids don’t grow up to be rude adults. I absolutely agree. Once a child is older and has the understanding then they should be held accountable in that way. 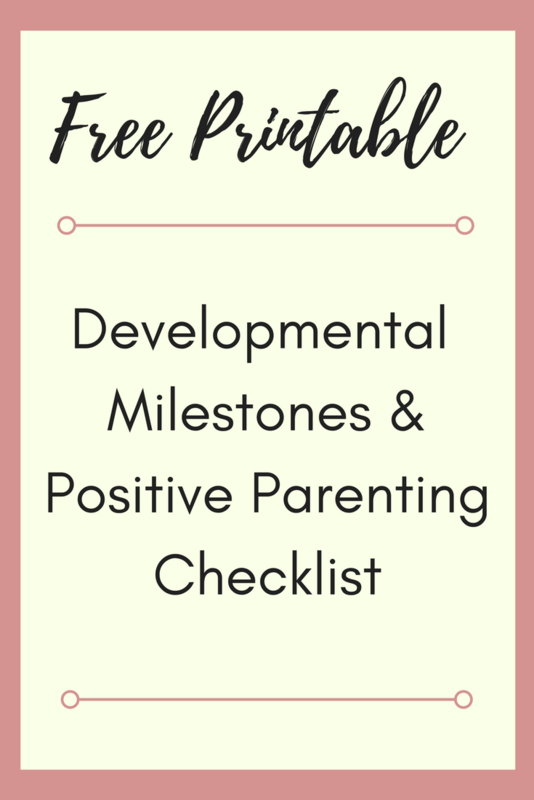 It’s all about respecting the child’s development and guiding their behavior along the way… we know that they will continue to need the support and reminders even as they get older. We definitely don’t want our kids to grow up to be rude or entitled! AMEN! I coach youth sports and it drives me insane when my players say they are ‘sorry’ when they make a mistake. They aren’t sorry!! They didn’t mean to shank a volleyball or strikeout. These should be learning opportunities not times to feel apologetic. Great article! I love this! I’m a private nanny but I’ve worked in daycares too, and this is how my first daycare taught me how to address conflicts with the young kids. Yeah, it takes extra time to teach them this way, but it’s so worth it to instill that empathy in them when they’re young. I have always used this approach and it has worked with every child, including older ones that are being a bit mean, breaking it down the same way you do for a 3 year old tells them very effectively that it won’t be tolerated.